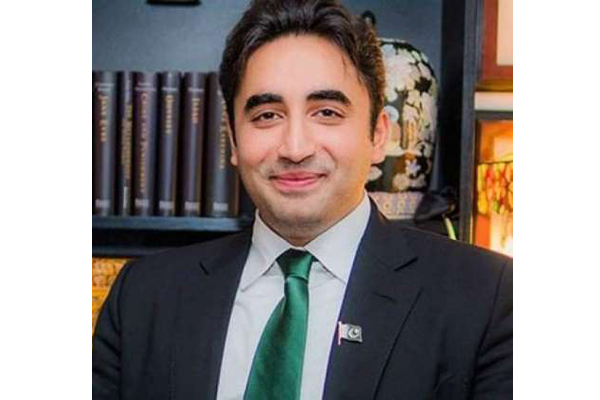 ISLAMABAD, Aug 15 (APP):Chairman of Pakistan Peoples Party Bilawal Bhutto Zardari Wednesday hoped his party would succeed in electing the nominated candidates of Muttahida opposition for the seats of Speaker and Deputy Speaker. Talking to media, Bilawal termed the parliament as a right forum to resolve the country’s prevailing issues and expressed confidence in addressing the civic issues on priority. Meanwhile, he thanked his party members for giving him an opportunity to represent them in the parliament.